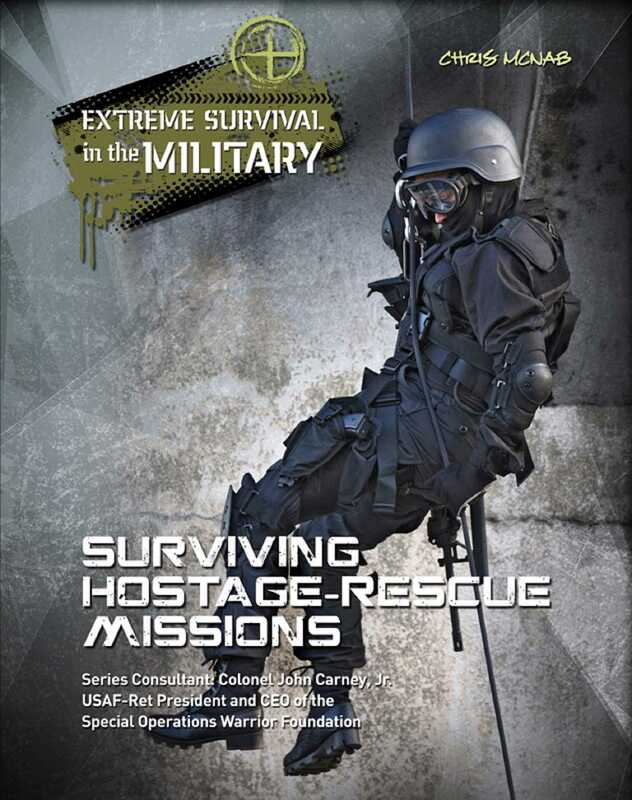 When the lives of hostages are on the line, the soldiers of elite hostage-rescue units must act quickly and with skill. In a chaotic situation, soldiers must rely on their training, and each other, to save lives in danger. Take a look at how elite hostage-rescue units operate. Find out about the equipment that elite soldiers use and the training they must undergo. Learn about the different skills elite soldiers use, including: • fast-entry tactics through doors and windows using explosives. • building attacks using assault ladders and mountain-climbing techniques. • rescues from inside an aircraft. • negotiation techniques to calm a situation. • clues that tell when a terrorist is lying.